The TransAtlantic Way is an unsupported ride that goes from Dublin to Derry (with riders choosing their own route for the first leg) before following the Wild Atlantic Way all the way round the west coast of Ireland finishing near Cork in the south of the country. Laura Scott has taken on self endurance rides, both supported and unsupported and in her interview with Hannah, she talks about how her attempt at the TransAm – which crosses the USA – got off to a disastrous start and how she had to ride through the pain barrier for another 2,500 kilometres before having to scratch. Her next big unsupported ride was the TransAtlantic Way in Ireland. She talks about what drew her into the world of endurance cycling, how she sets her targets and the ups and downs along the way. We also hear from her coach Dean Downing – former national criterium champion – about how to prepare for an endurance ride. And Adrian O'Sullivan, the organiser of the TransAtlantic Way, explains why he now describes his event as a ride rather than a race. 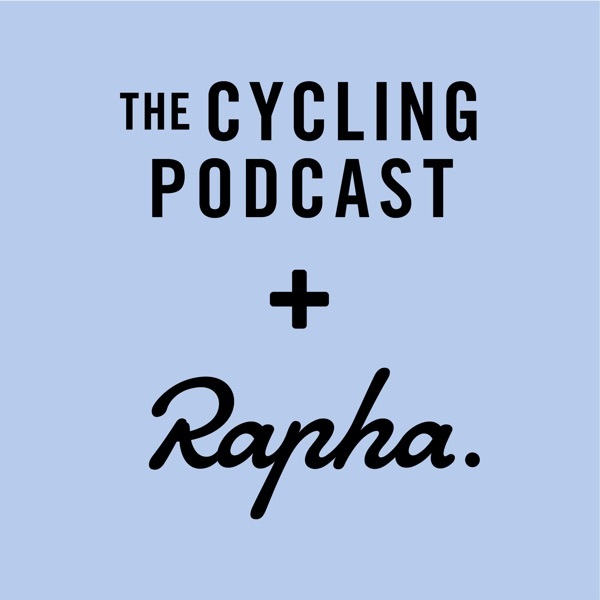 Simon Gill – better known to listeners of The Cycling Podcast as Simon the Photographer – also rode the TransAtlantic Way and we hear his thoughts on the event recorded while on the road and with the benefit of hindsight. 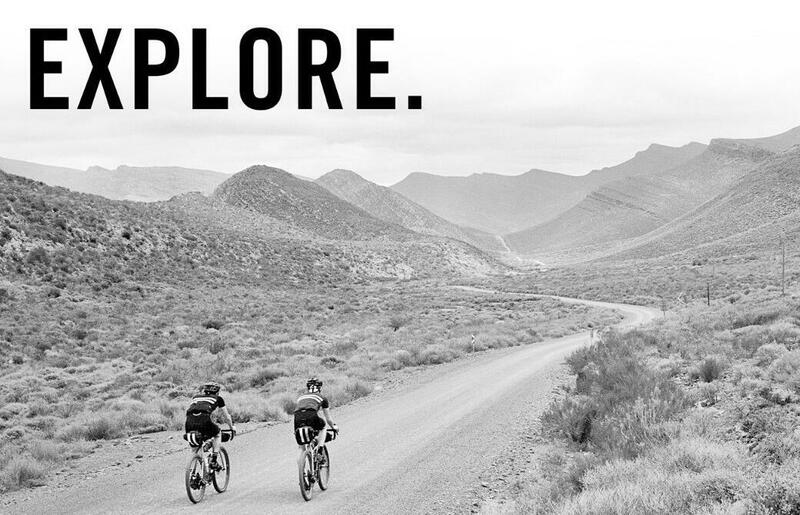 Explore is supported by Rapha, Science In Sport and The Economist. Part 1: Laura Scott on her experiences in the TransAm and TransAtlantic Way featuring contributions from TransAtlantic Way organiser Adrian O'Sullivan and Laura's coach, ex-pro rider Dean Downing. Part 2: (from 1:10:00) Simon Gill's adventures round Ireland with a mostly unused tent.